These adorable ornaments by Deede Edele will be available at the event. Ornaments of Joy event set to benefit Appalachian Bear Rescue. The event will be held Saturday, November 17, 2018. Ornaments of Joy is sponsored by Vienna Coffee House and Maryville artist, Deede Edele. Appalachian Bear Rescue (ABR) Curators, and community leaders have hand painted a wide variety of tree ornaments for this event and 100% of all proceeds will help ABR bears! There will also be a silent auction at Vienna from 9 a.m.-2 p.m. and an online sale of Curator and special artist ornaments beginning Wednesday November 14, 2018 and ends the 17th at 2 p.m. Event attendees will enjoy live music all day and plenty of delicious Vienna Coffee. The idea for ABR began to percolate after a severe black bear food shortage in 1989 forced bears to forage in highly populated areas. Leaving the shelter of the mountains the bears had many unfortunate conflicts with humans which resulted in a large number of orphaned cubs. A concerned group of volunteers banded together with the Tennessee Wildlife Resources Agencyand Great Smoky Mountains National Park obtaining a corporate charter in early 1991 to make a difference in the lives of orphaned bears. Clementine Bear gains confidence at ABR. 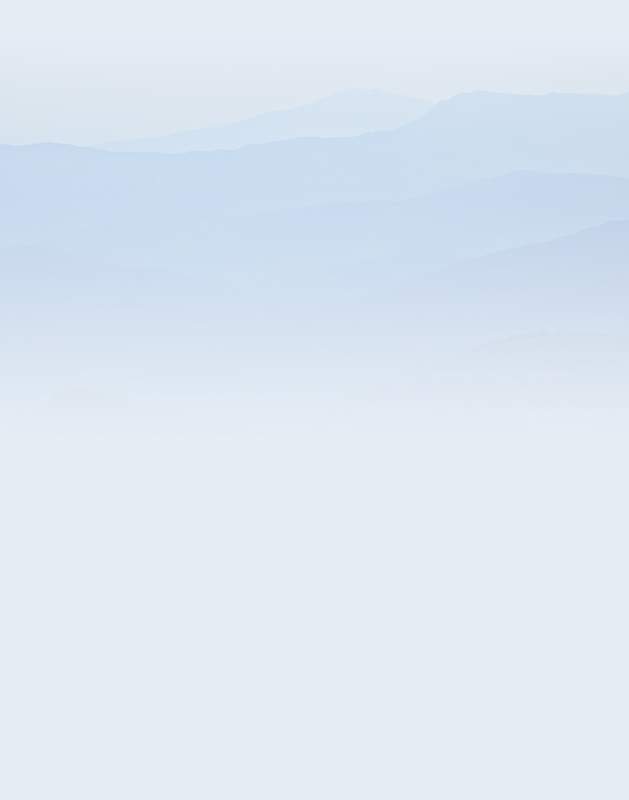 national parks, states and the wild lands surrounding the Smokies. Orphaned bears lucky enough to make it to ABR receive a second chance at life in the wild. To date ABR has taken in 269 cubs and yearlings. 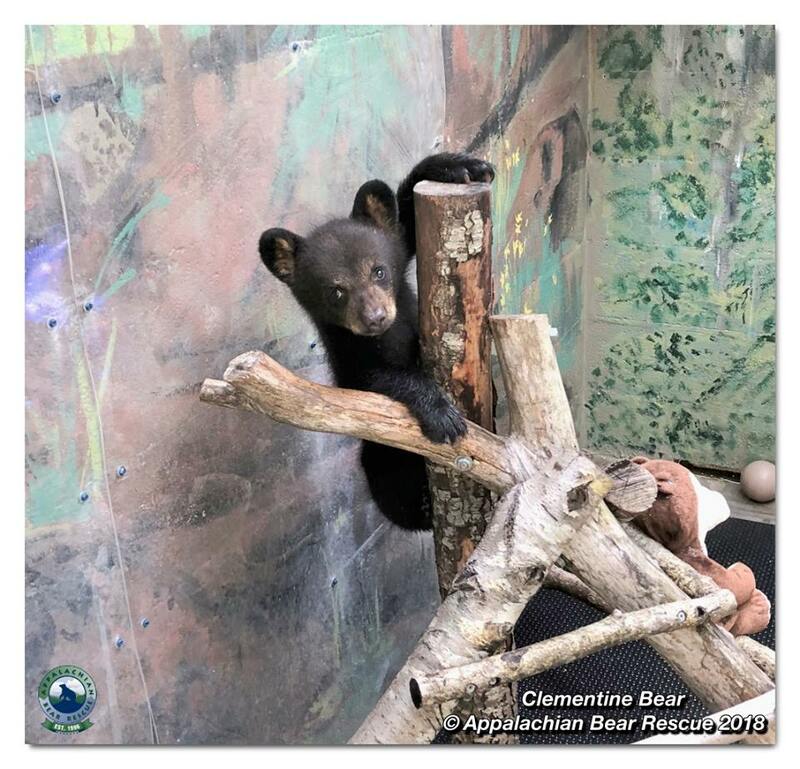 Current residents include Clementine Bear and Viola Bear. Volunteers work diligently improving the facility to provide the best possible care for each bear needing a new lease on life. Recent improvements include constructing two new Wild Enclosures and a Cub house for transitioning cubs from the nursery to the outdoor areas. Each Wild Enclosure can support up to ten cubs or yearlings. The oldest building on the property is known as the Red Roof Recovery Center and has recently been upgraded from storage space to a recovery center for injured cubs that are unable to climb. ABR’s mission is to educate the public on living safely with bears and how to keep them wild. School programs and the Townsend Education Center are vital tools used in accomplishing this mission. ABR offers regular classes and a detailed schedule is available at ABR.org. ABR is grateful to all of it’s generous supporters without whom this important work would not be possible. Be sure and join us November 17, 2018 for this fun event! A holiday hound dog is a must for a Volunteer holiday.